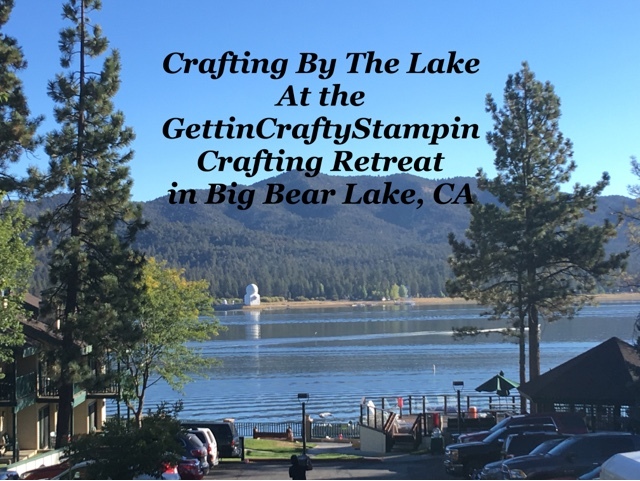 Getting Crafty with Jamie: Crafting fun in Big Bear Lake, CA. 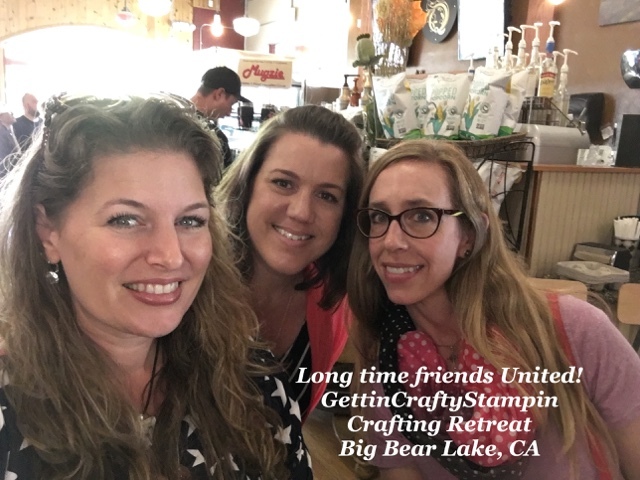 Crafting fun in Big Bear Lake, CA. It started off with a dream.. then some invites.. to a road trip and a weekend at the lake with some amazing ladies while we created and connected over card making. See some of the fun we had in this recap. 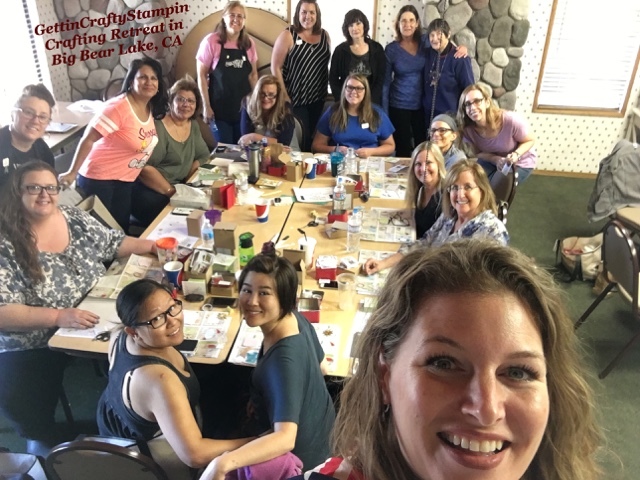 Crafting with a view.. we had a fun 3 day weekend in Big Bear Lake, CA while we created and connected over card making at this fun crafting retreat. Friends.. 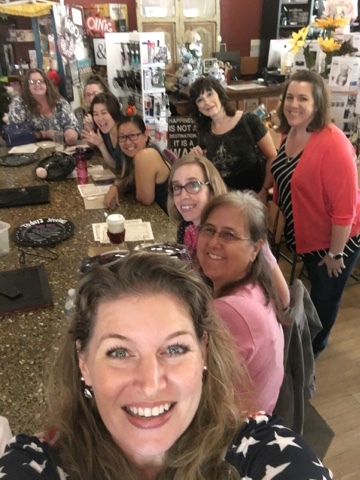 I am so blessed that women I met almost 12 years ago at our MOMS Club came together to support my dream and have some crafting fun! Friendship and crafting keeps us connected! Our weekend was PACKED with crafting, fun, boat rides and cooking lessons! It was so much fun! I can't wait for the next one in March of 2017. Sign up early - spots will be limited! I adored time with these ladies! !